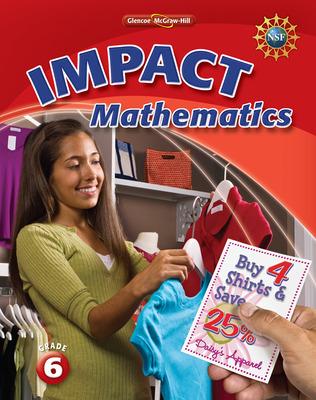 IMPACT Mathematics makes the Big Ideas of mathematics accessible to Middle School students. 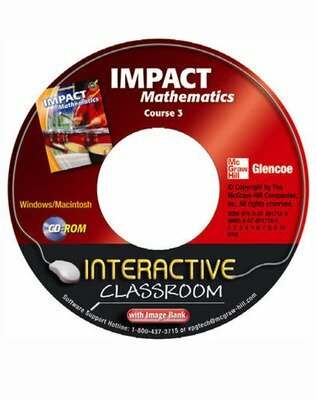 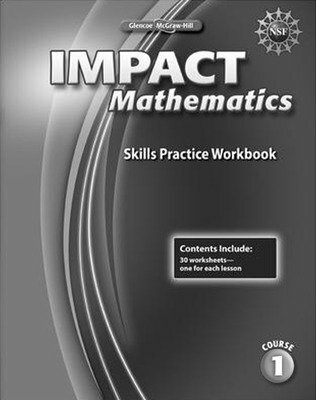 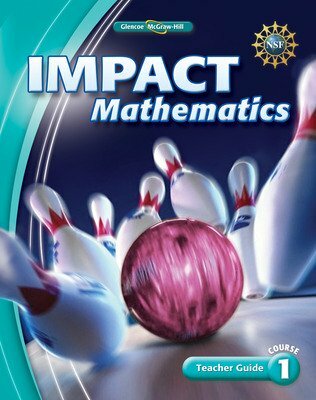 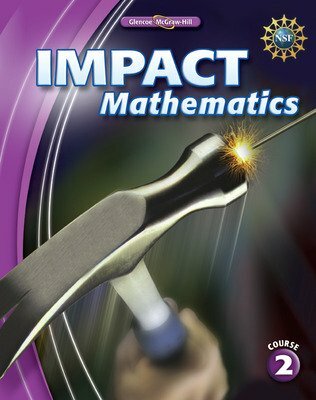 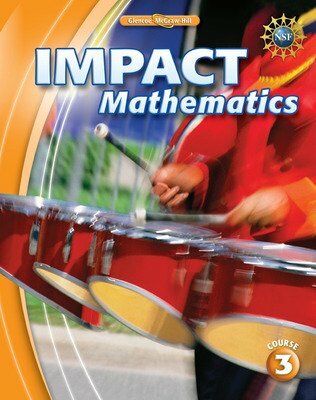 IMPACT Mathematics is designed for grades 6-8 with the goal of completing Algebra 1 content by the end of the 8th grade, covering Pre-Algebra and Algebra 1 over 3 years. 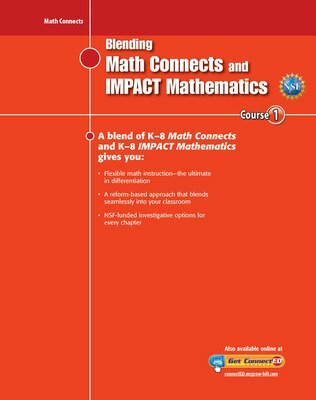 This program has been extensively field tested and has proven to be highly successful in a large urban district with an increase in assessment scores for all students in all three grade levels. 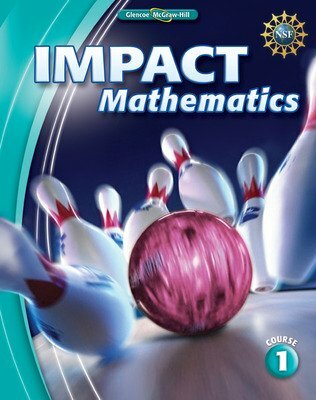 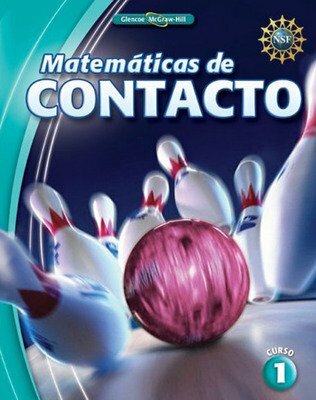 IMPACT Mathematics makes the big ideas of mathematics accessible to middle school students through an emphasis on investigation, problem solving, mathematical understanding, and algebra skills. 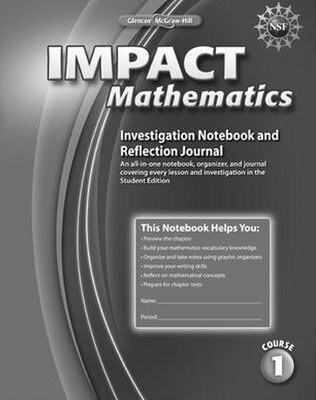 This edition boasts an improved visual design, updated content, and additional NSF-funded performance assessments. 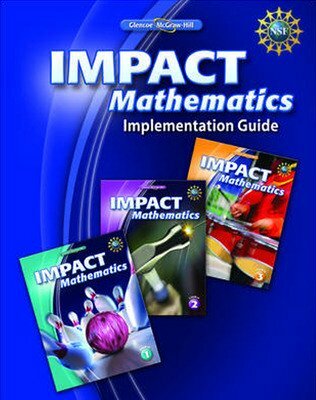 The goal of IMPACT Mathematics remains to help students develop a deep understanding of mathematics with an emphasis on algebra. 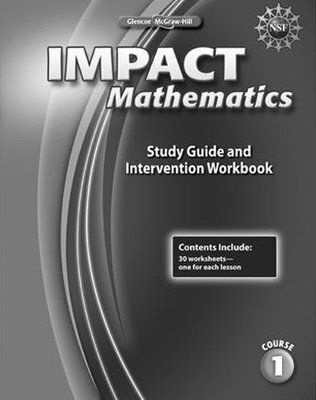 Educational research serves as a basis for many of the assertions throughout IMPACT Mathematics about what is possible for students to learn about certain content areas at certain levels and under certain pedagogical conditions. 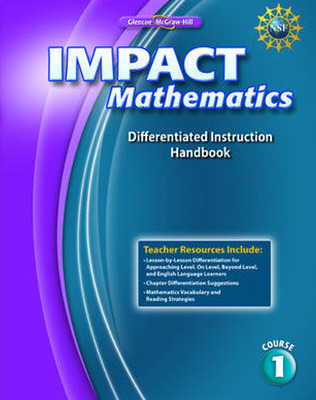 IMPACT Mathematics utilizes several research-based instructional strategies that reinforce the fi ve mathematical processes that support the grade-level focal points: Problem-Solving; Reasoning; Communication; Making Connections; and, Designing and Analyzing Representations. 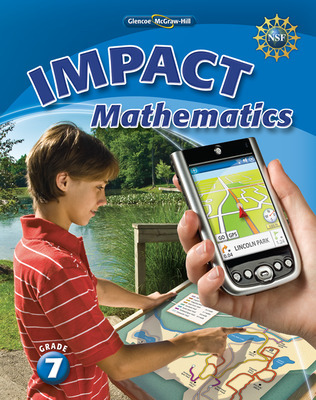 This report shows field test results of eight schools across the nation. 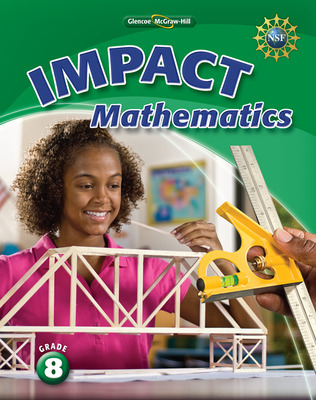 Results show positive results in increasing student achievement scores and yield positive marks from teachers.